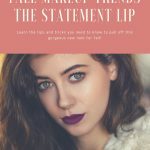 I decided recently to add a weekly blog post that focuses on makeup, skin care and hair products. It is going to be a product spotlight, looking at specific products that I use and love. Some of these products I buy for myself, some are given to me for magazine shoots and ad campaigns, and some are sent to me for my blog. In order for a product to make it to the spotlight posts it has to really wow me, and most products don’t, so if you see it here it has to be fabulous! These posts may contain affiliate links. See Disclosure. I had heard about Tata Harper products from other makeup artists, but hadn’t tried any of them before. Tata makes her products in small batches, here in the USA. They are all natural, non toxic, and are 100% free from GMOs, Fillers, Synthetic Chemicals, artificial colors and artificial fragrances. They are also incredibly effective. 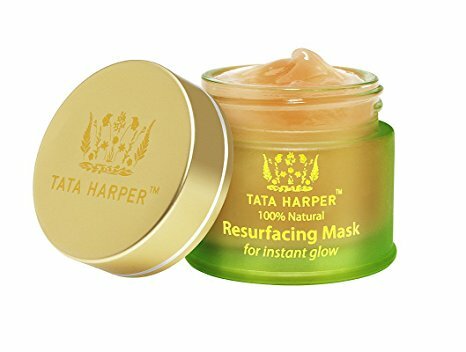 The Tata Harper Resurfacing Mask is fabulous. What I have personally noticed when I’ve used this mask is that it evens out the complexion, gets rid of any dullness, creates and instant smoothness and glow to the skin. It has been a fabulous transition product, taking my tired, end of summer skin into fabulous for fall. I read on the Tata Harper website that you should use this mask every day for 2 or 3 days then drop back to once or twice per week. I think it is a great little mask to use before an evening out, on your wedding day, or any day that you want a little boost, because it makes your skin glow and also lets makeup sit smoothly, so you look fresh and vibrant. 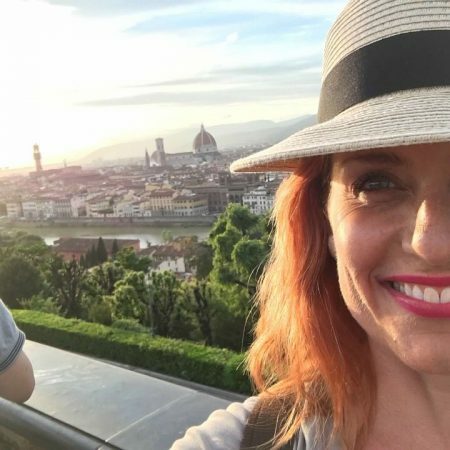 Tata Harper’s Resurfacing Mask is also a sensational product to pack when you travel. 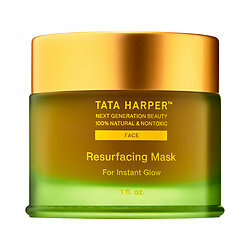 You can find Tata Harper Resurfacing Mask, and her other wonderful products as well, at Sephora. 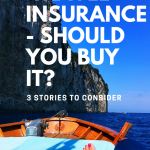 Next Post Should I Buy Travel Insurance?